Once in awhile when we are getting a pen out to be shipped I think back to one of my favorite programs as a child, “Rawhide”. I remember the theme song with all the whistling and hollering the cowboys did to get the cattle to move out. 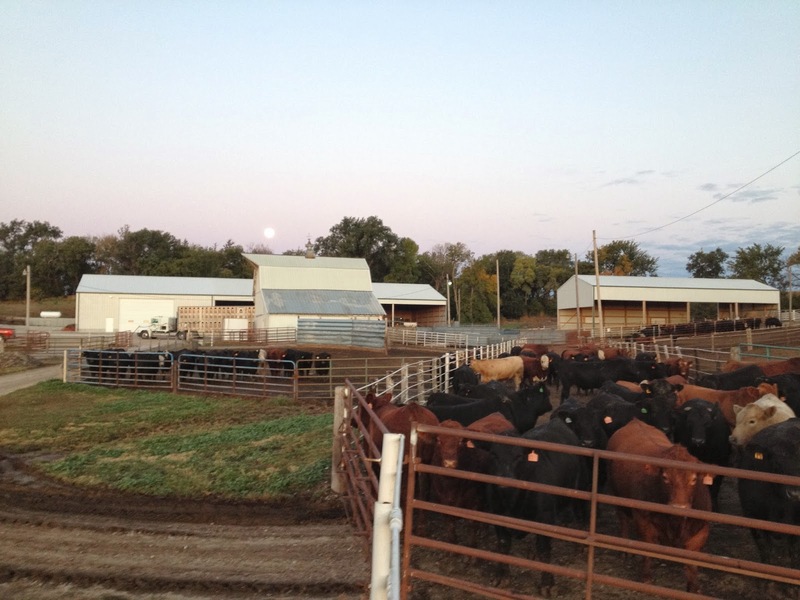 On a recent morning we had a full moon to help light the way for one pen of cattle that was ready to go. Our steers walk a short distance to get to the load out area compared to the hundreds of miles cattle traveled in the Rawhide days to get from Texas to Chicago. moon was still in the western horizon that morning. 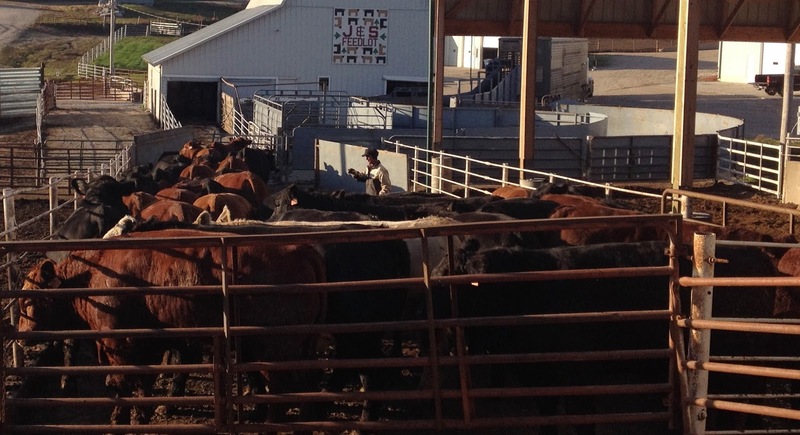 When we move cattle we use a method referred to as low stress cattle handling. Thanks to people like Temple Grandin and Bud Williams we can be a sort of horse whisperer around our cattle. Loud, harsh hollering is not allowed but softer, lower tones are used to reduce stress and anxiety. parallel and away from the direction he wants them to go. When cattle are loaded out there are around 40 head that fit comfortably on one semi trailer. 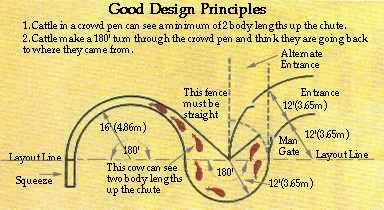 The cattle walk up a chute and onto the truck using design methods from Temple Grandin. We have a manufacturing business in Dodge that builds these systems. This is a design by Temple Grandin. Our cattle go for about a 30 minute ride to the packing plant. Once there they go through the process of becoming food and numerous other by-products. 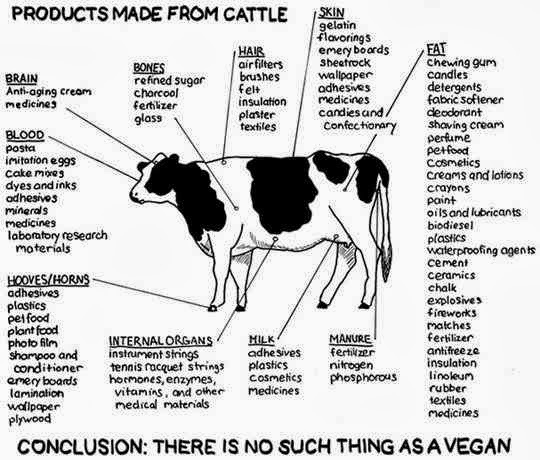 In fact 99% of the animal is used. A 1,200-pound steer produces about 490 pounds of boneless, trimmed meat to be used for a variety of cooking choices. One hide from a steer can make 144 baseballs or 12 basketballs or 20 footballs. 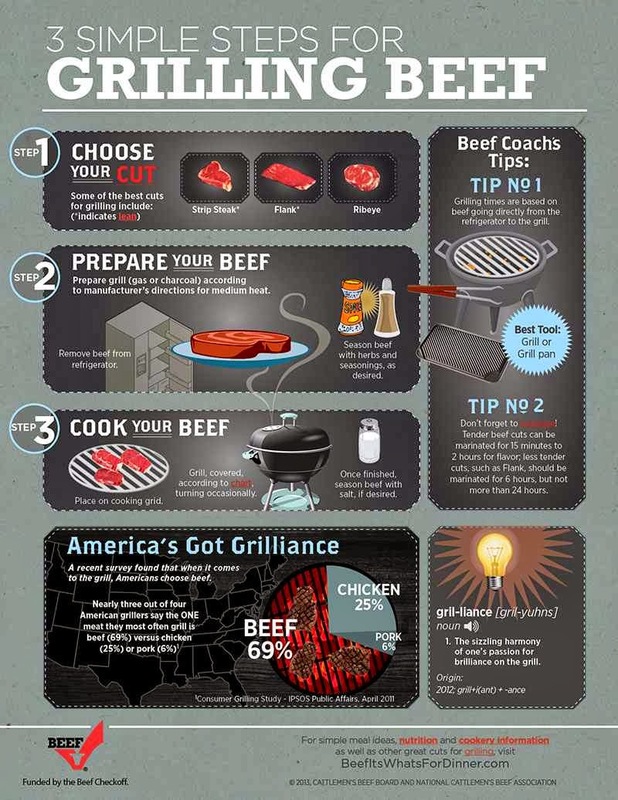 Other items derived from beef by-products include gelatin for jello, gummy bears and chewing gum; bristles for paint brushes; fatty acids for deodorants, soap, ink, crayons and toilet paper. blood coagulation and insulin for diabetes. I truly am grateful for opportunity to give our cattle the best life possible utilizing the natural resources around us providing a nutrient dense food and much more for people around the world. I am also grateful for the numerous men and women involved in bringing those products from cattle to all of us. Cattle feeders today may not be whistling “Rawhide” as they work, but they are the cowboys of the modern world using better techniques to bring beef to your table! 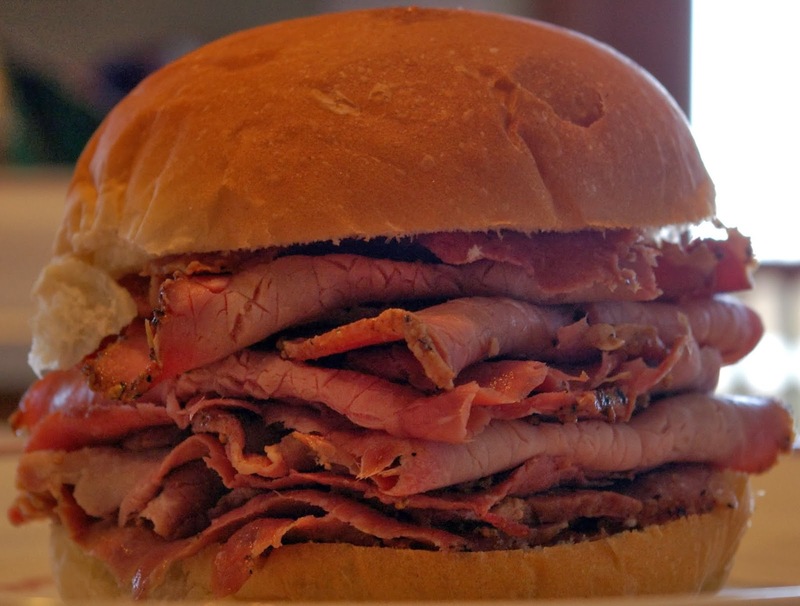 friends for this beef sandwich!